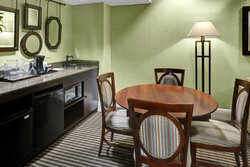 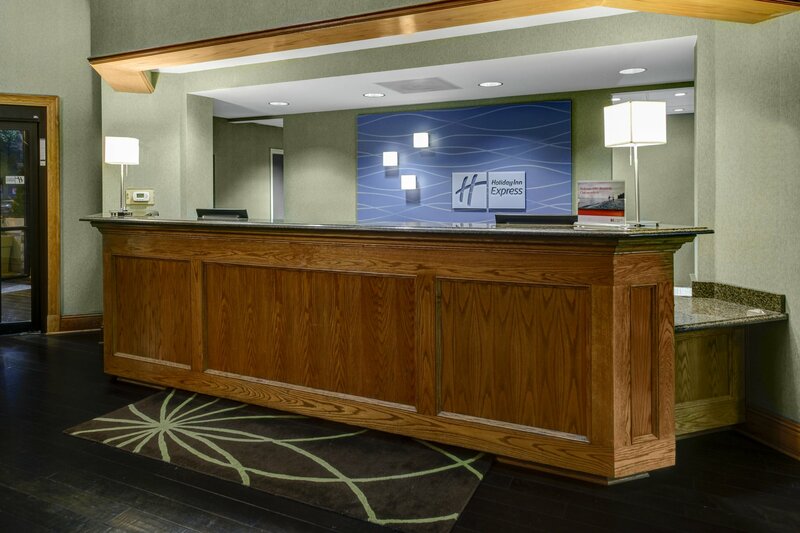 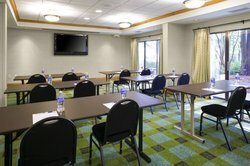 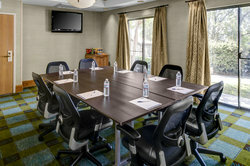 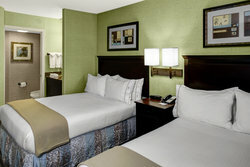 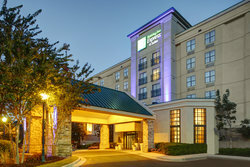 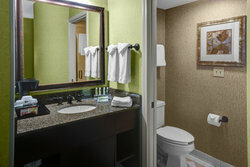 Welcome to the Holiday Inn Express Atlanta Buckhead! 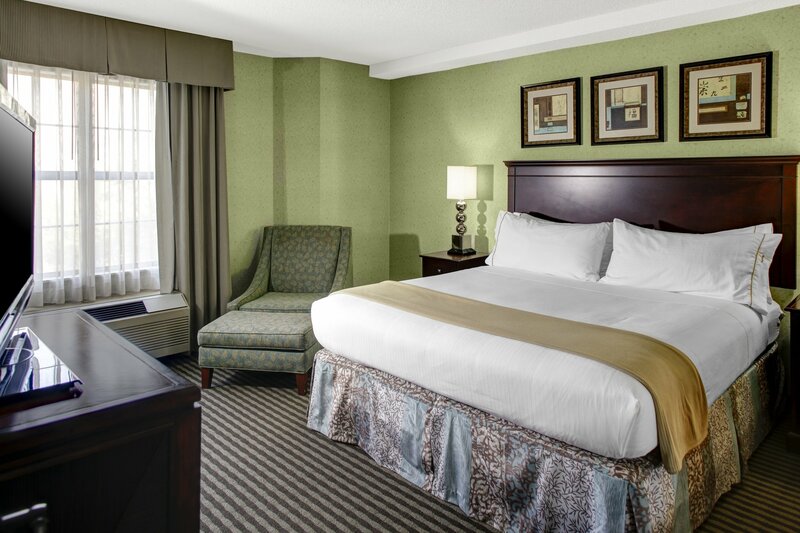 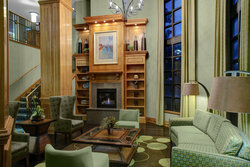 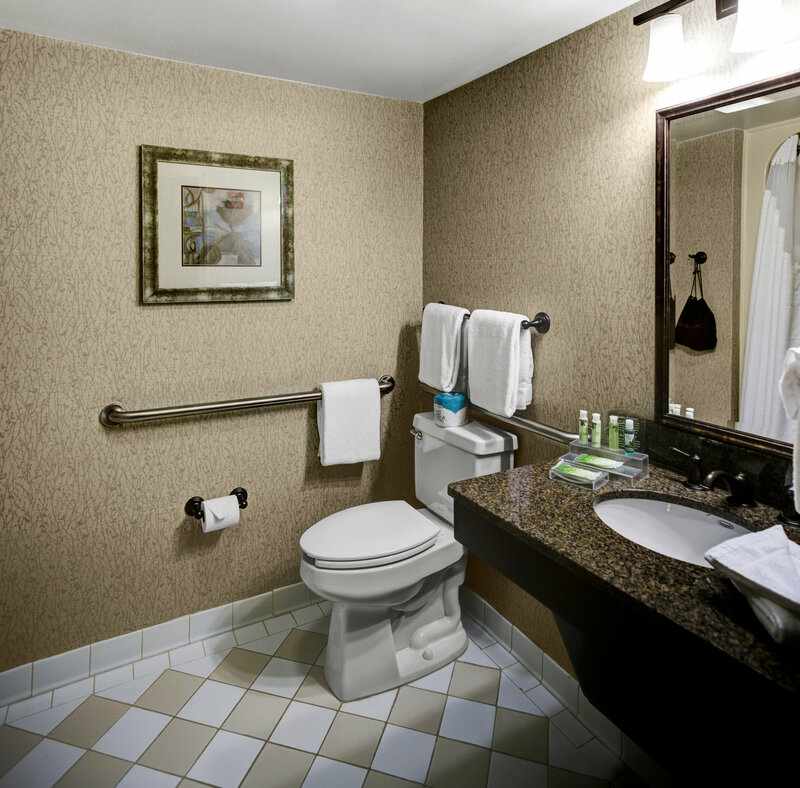 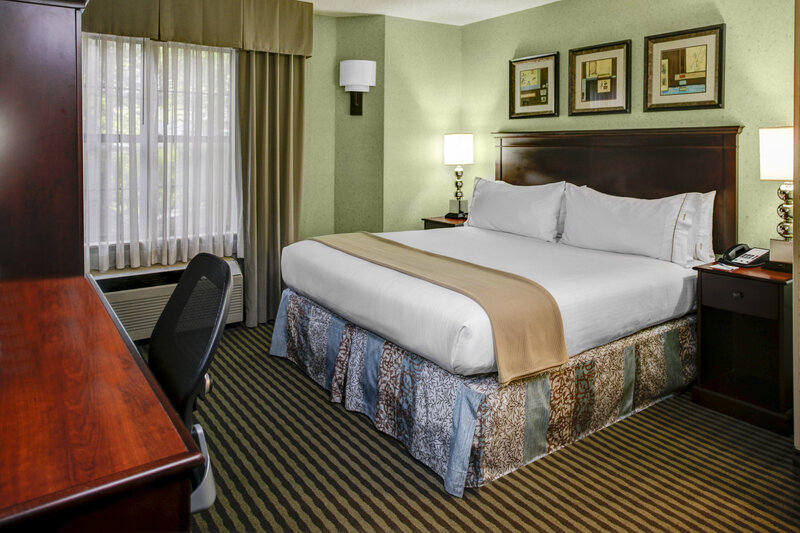 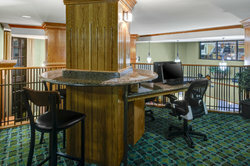 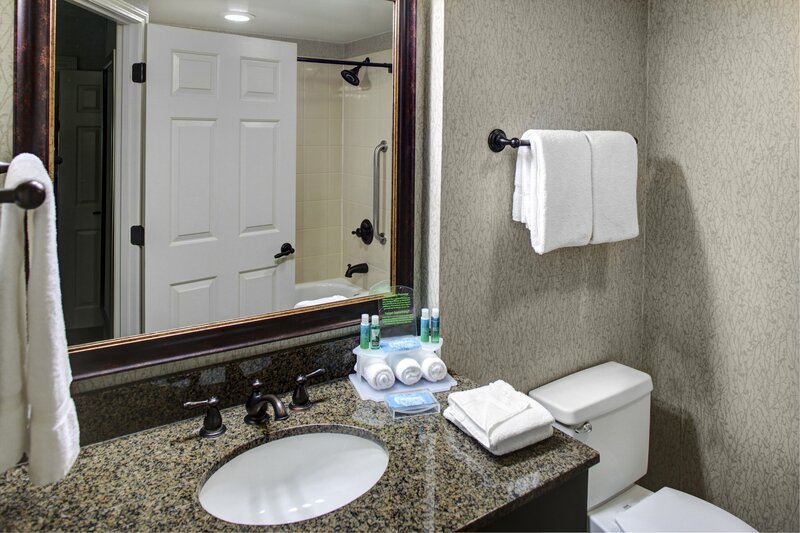 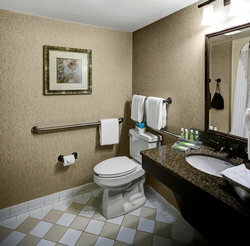 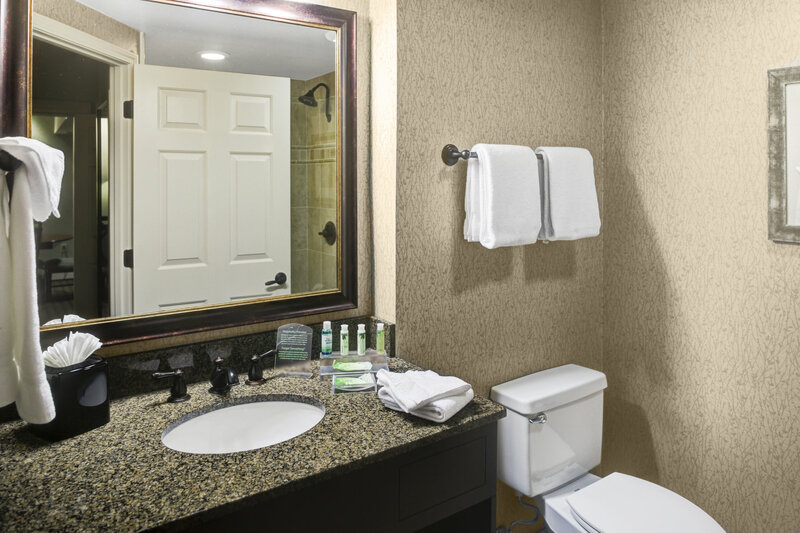 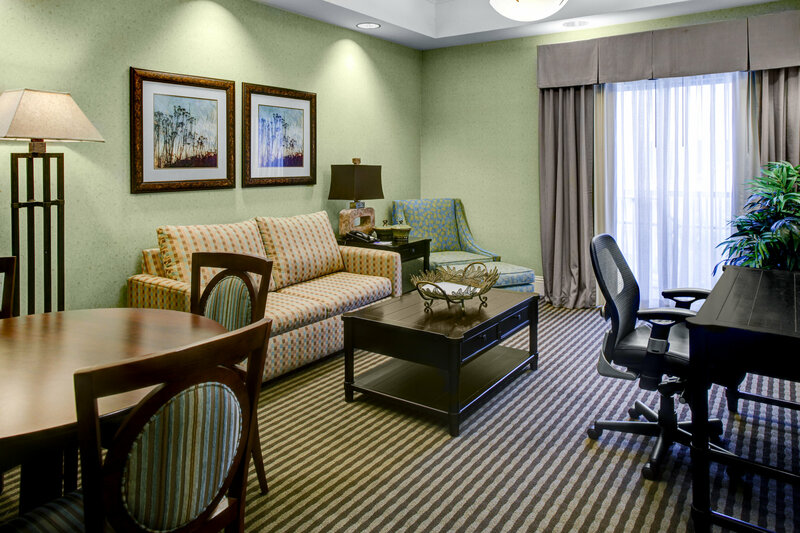 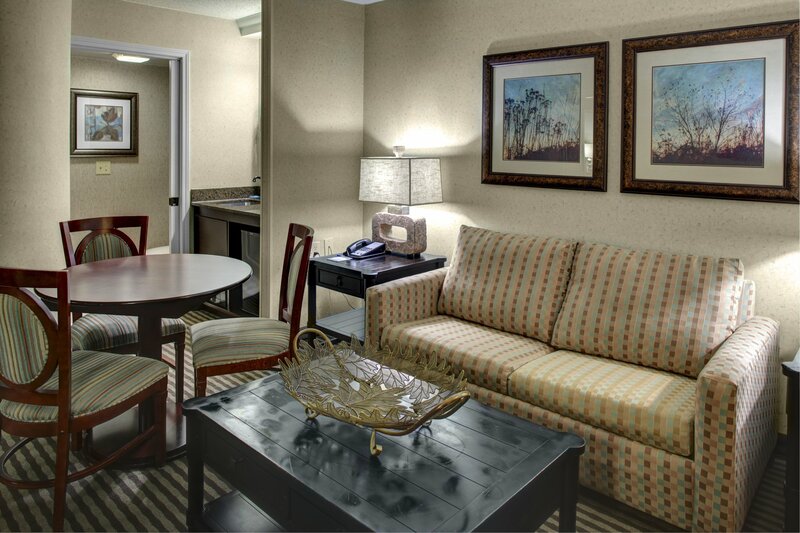 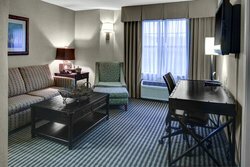 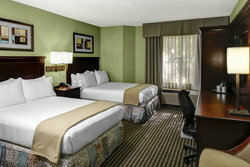 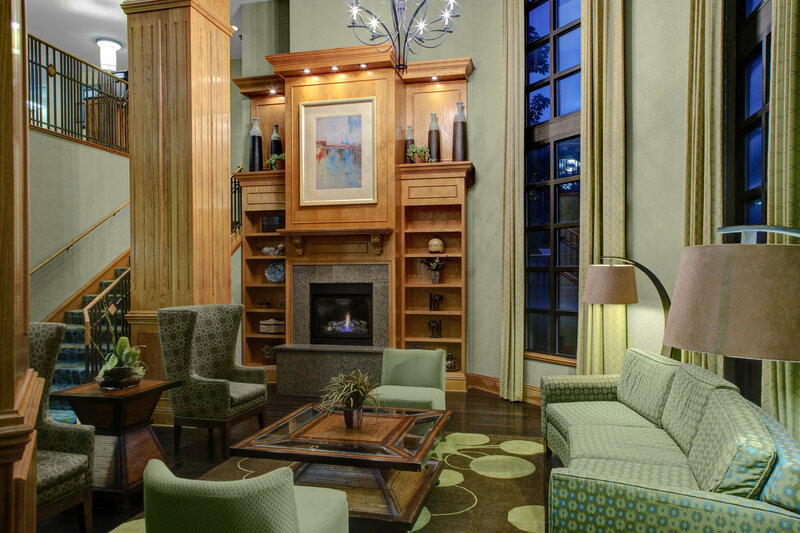 Comfortable accommodations, quality services, and a convenient location await our guests. 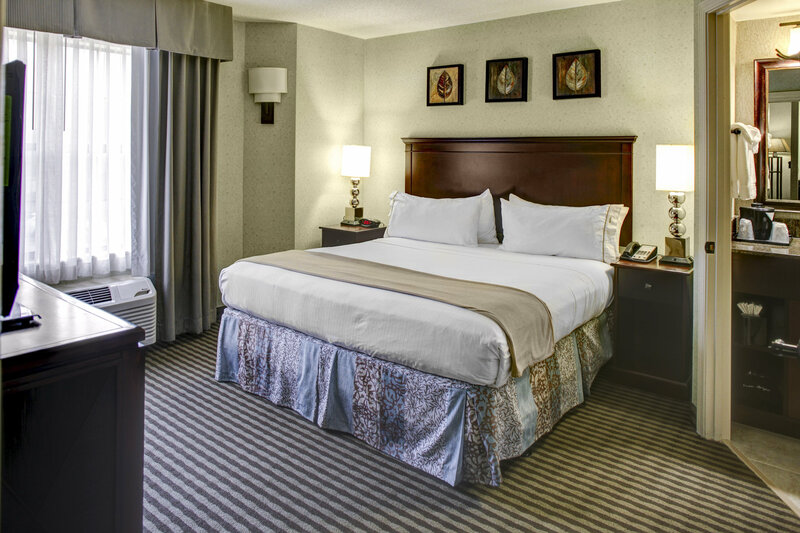 A stay here puts our guests in the midst of one of the city's finest districts, filled with great shopping, excellent dining, and exciting entertainment. 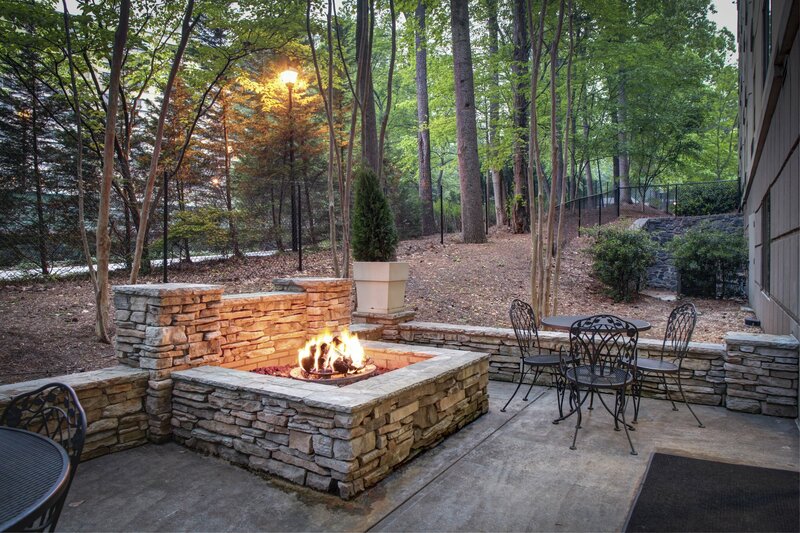 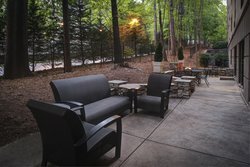 Located just minutes from Downtown you will be near some the Atlanta's best attractions, including the Georgia Aquarium, Fox Theatre, the High Museum of Art, Philips Arena, CNN Center, Turner Field, and the World of Coca Cola. 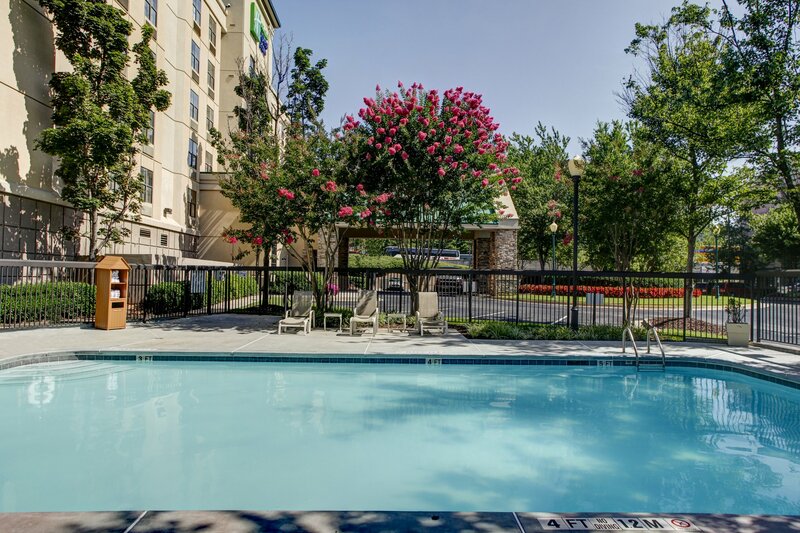 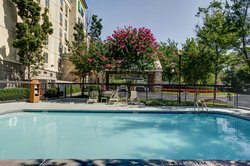 Enjoy our large outdoor pool, patio, and lovely landscaped courtyard. 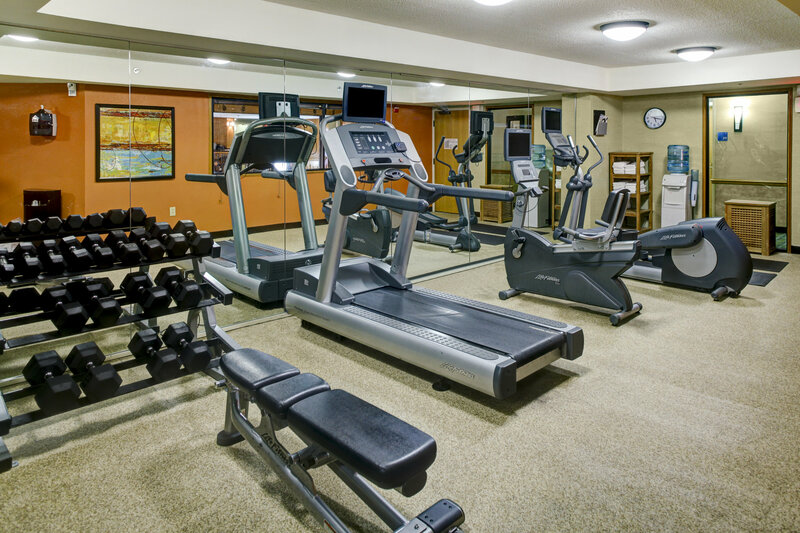 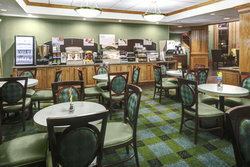 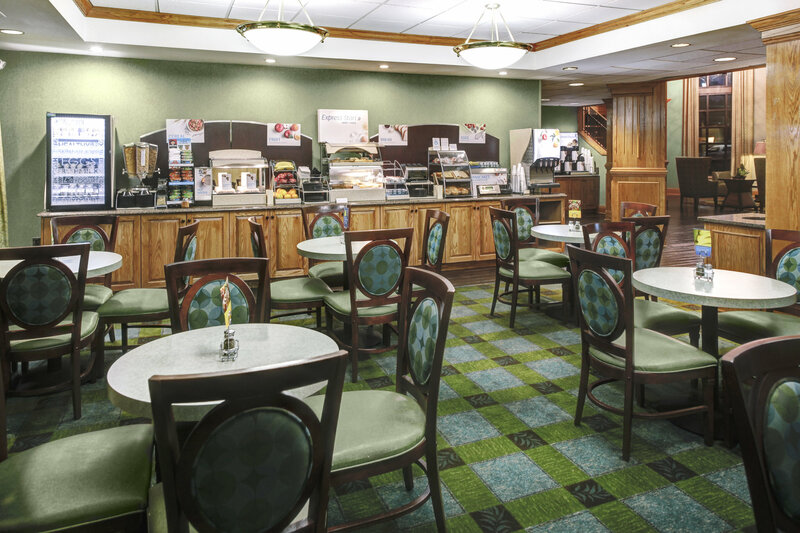 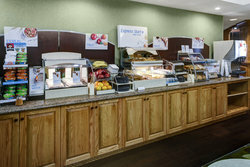 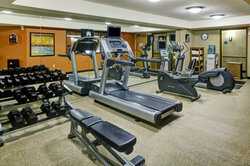 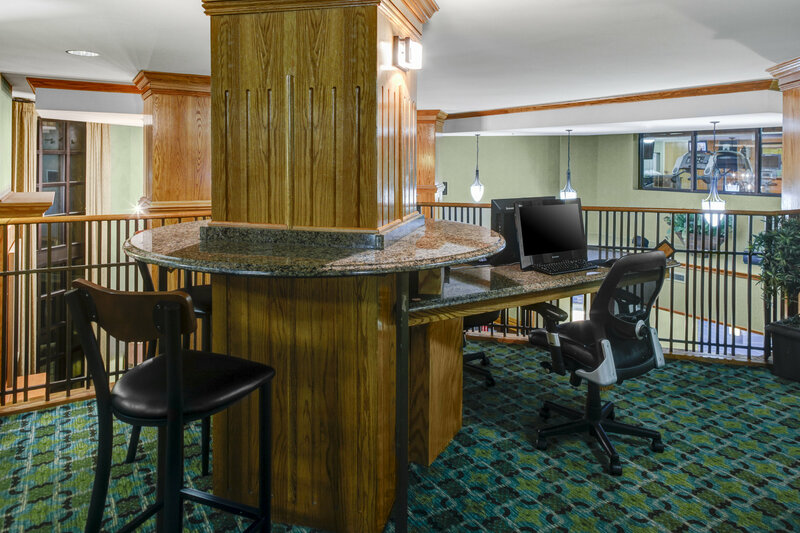 Complimentary: hot breakfast, high speed internet access, on site fitness center, parking, and a business center await our hotel guests. Many of Atlanta's colleges and universities are in our backyard: Emory, Spelman, Morehouse, Georgia Tech, Georgia State, and Oglethorpe to name a few. Businesses near our hotel are AT&T Lindbergh Towers, MARTA Headquarters, and Rollins Inc. Corporate Office. Enjoy shopping at Phipps Plaza and Lenox Square Malls, just a mile from us! 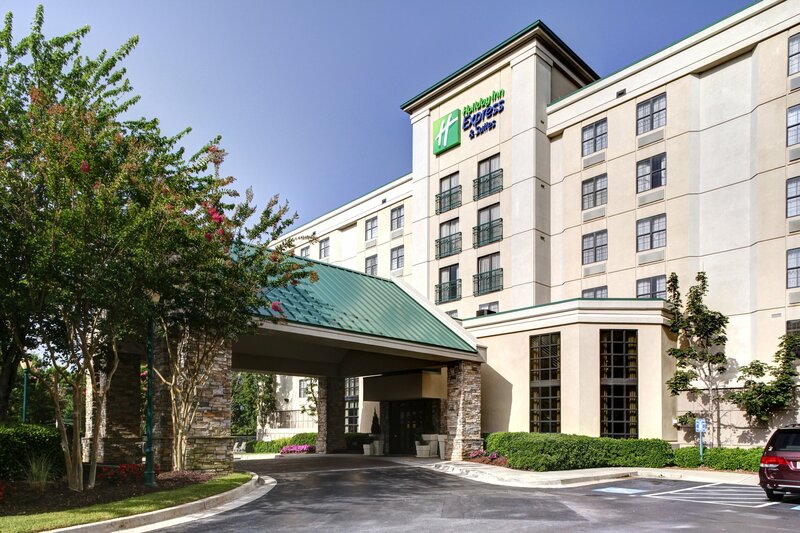 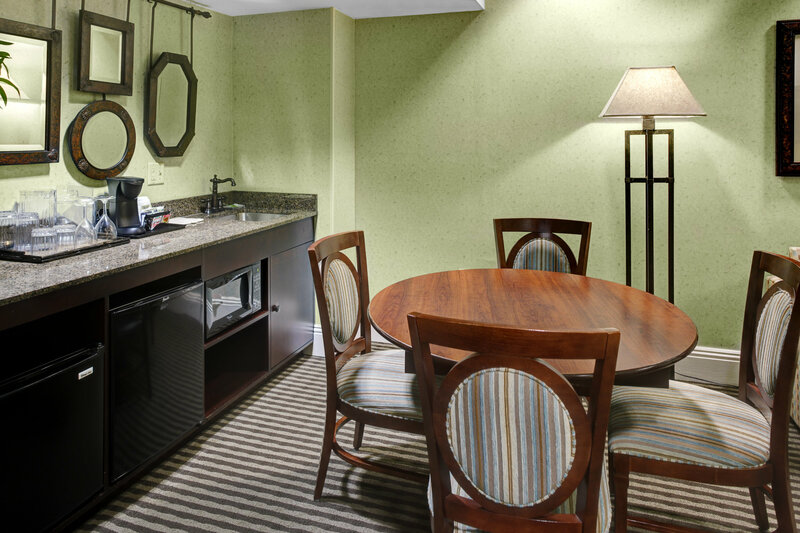 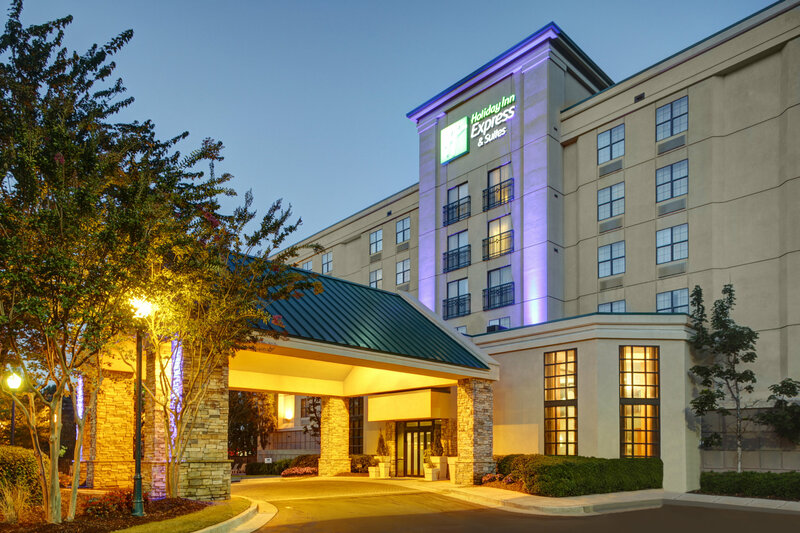 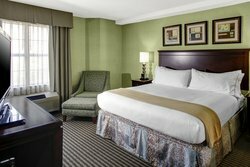 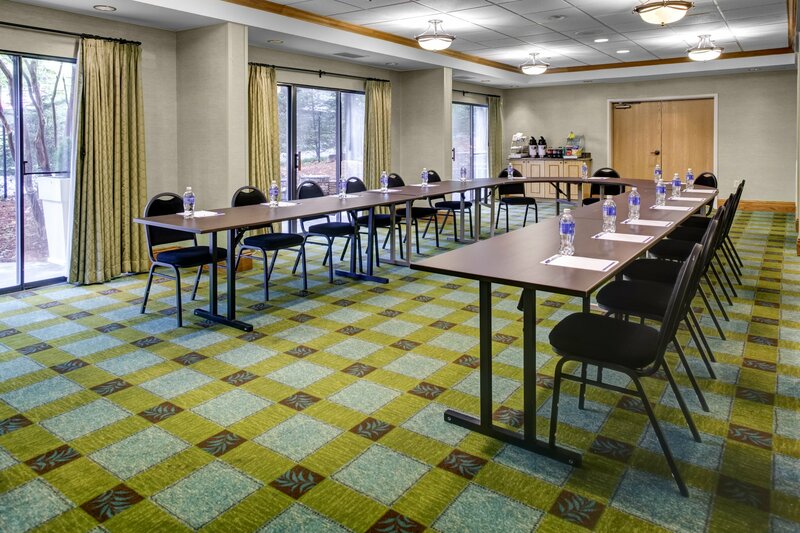 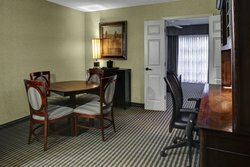 Whether visiting for business or leisure, guests will find the Holiday Inn Express Atlanta Buckhead as everything you expect, and much more!